The mode of action of the product is physical and does not depend on absorption into the systemic circulation. 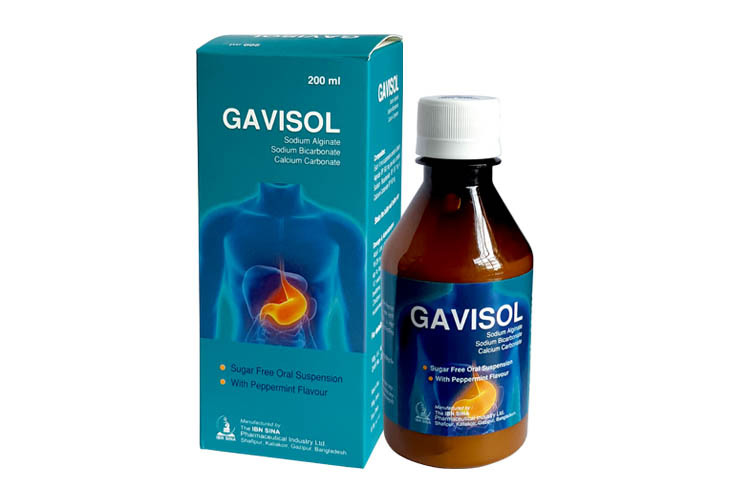 On ingestion the product reacts rapidly with gastric acid to form a raft of alginic acid gel having a near neutral pH and which floats on the stomach contents, quickly and effectively impeding gastro-esophageal reflux, for up to 4 hours. In severe cases the raft itself may be refluxed into the esophagus, in preference to the stomach contents, and exert a demulcent effect. Each 10 ml suspension contains Sodium Alginate BP 5% and also contains Sodium Bicarbonate BP 267 mg & Calcium Carbonate BP 160 mg.
Gastric reflux, heartburn, flatulence associated with gastric reflux, heartburn of pregnancy, all cases of epigastric and retrosternal distress where the underlying cause is gastric reflux. For oral administration Adults and children over 12 years: 10-20ml after meals and at bedtime. Elderly: No dosage modification is required for this age group. Children 6 to 12 years: 5-10ml after meals and at bedtime. Children under 6 years: Not recommended. In addition to the desired effect of the drug, some side effects may appear such as: nausea, constipation, diarrhea or headache. In these cases consult a physician In case too big dosage has been taken, there might appear a sensation of swelling. In this case it is advisable to consult a physician. If symptoms do not improve after seven days, the clinical situation should be reviewed. Each 10 ml dose has a sodium content of 141 mg (6.2 mmol). This should be taken into account when a highly restricted salt diet is recommended. e.g. in some cases of congestive cardiac failure and renal impairment. Each 10 ml dose contains 160 mg (1.6 mmol) of calcium carbonate. Care needs to be taken in treating patients with hypercalcaemia, nephrocalcinosis and recurrent calcium containing renal calculi. 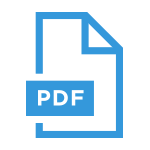 Pregnancy: Clinical studies in more than 500 pregnant women as well as a large amount of data from post-marketing experience indicate no malformative nor feto/ neonatal toxicity of the active substances. This drug can be used during pregnancy, if clinically needed. Breast feeding: No effects of the active substances have been shown in breastfed newborns/infants of treated mothers. This drug can be used during breast-feeding. A time-interval of 2 hours should be considered between this drug intake and the administration of other medicinal products, especially tetracyclines, digoxine, fluoroquinolone, iron salt, ketoconazole, neuroleptics, thyroid hormones, penicillamine, beta-blockers (atenolol, metoprolol, propanolol), glucocorticoid, chloroquine and biphosphonates (diphosphonates) and estramustine. In the event of over dosage symptomatic treatment should be given. The patient may notice abdominal distension. Do not store above 30°C. Do not refrigerate or freeze. This medicinal product is contraindicated in patients with known or suspected hypersensitivity to the active substances or to any of the excipients. Each PET bottle contains 200 ml suspension with a measuring cup.